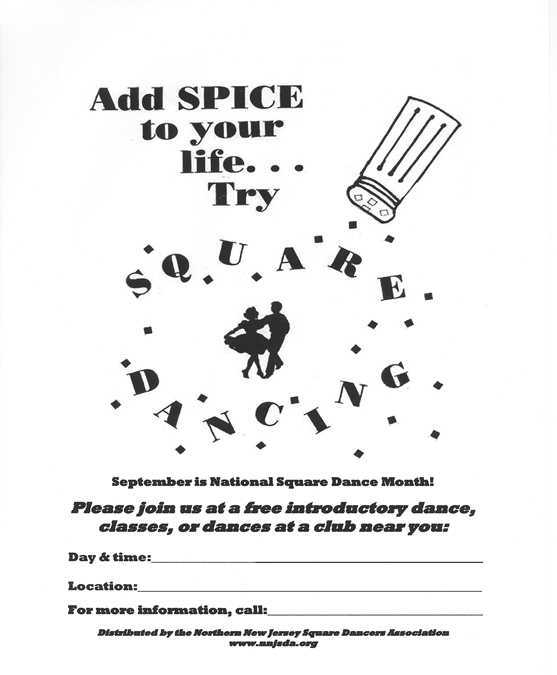 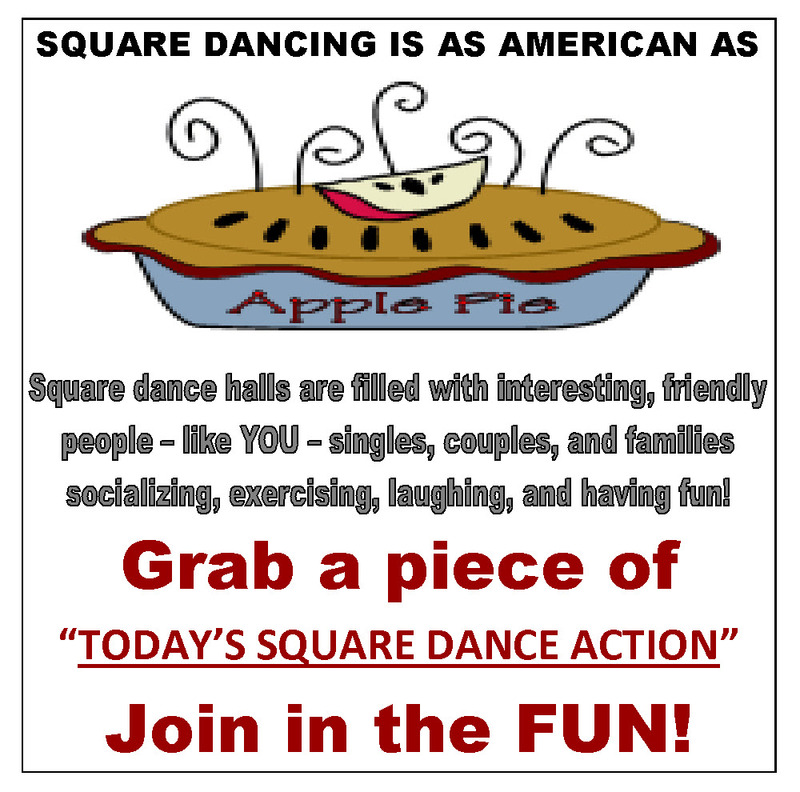 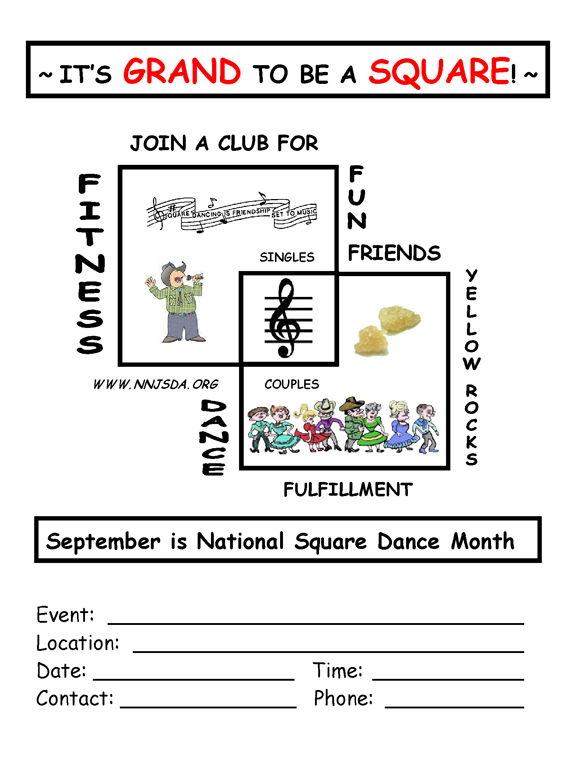 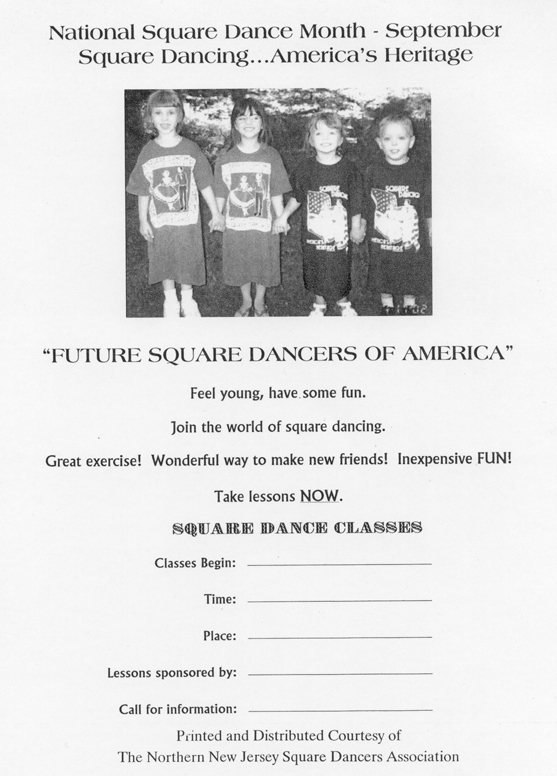 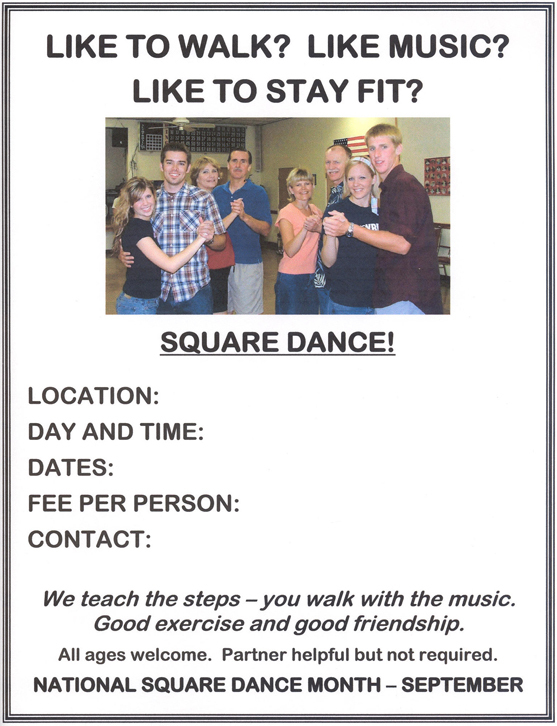 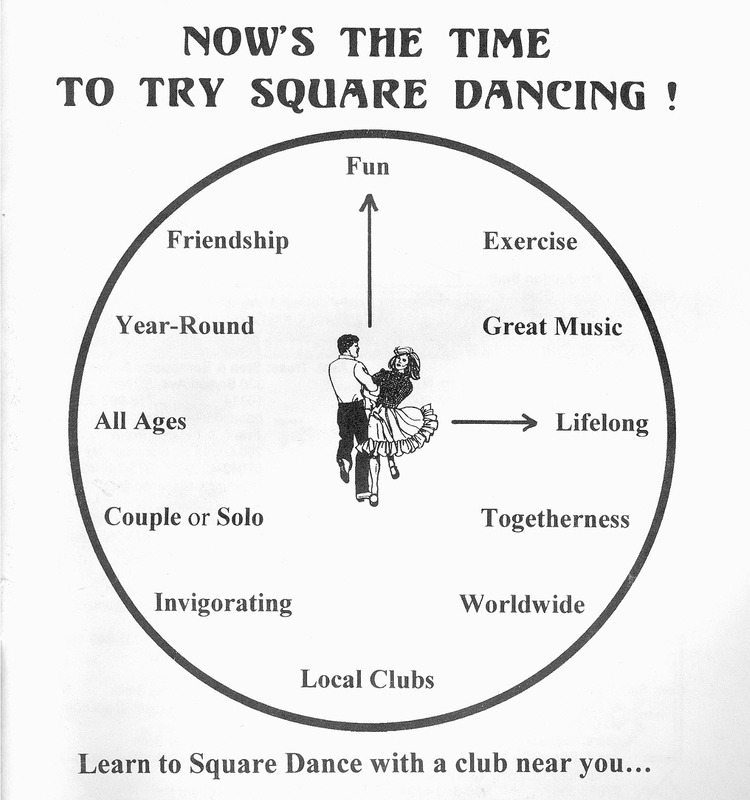 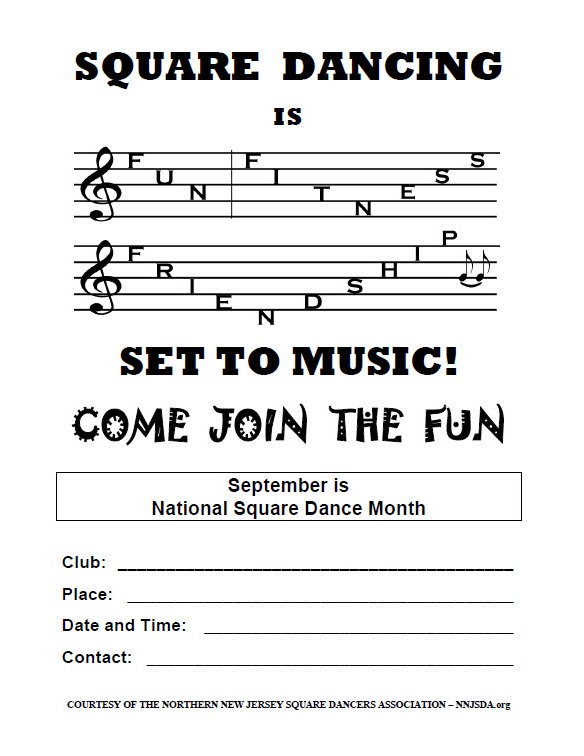 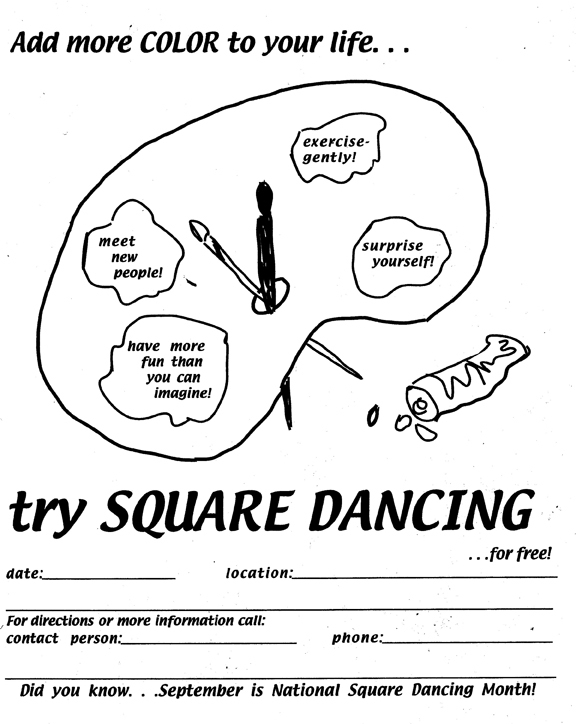 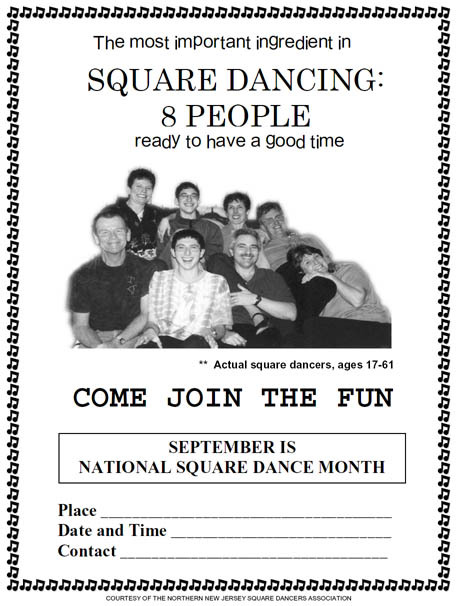 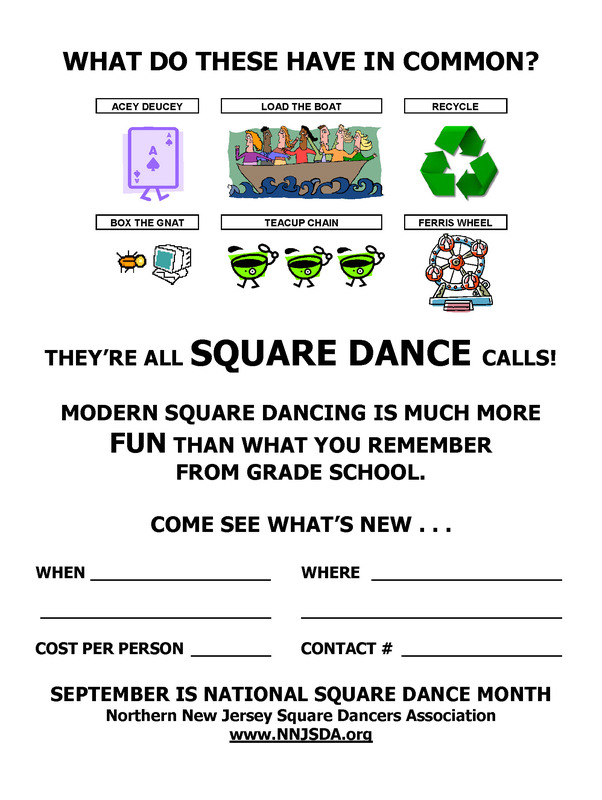 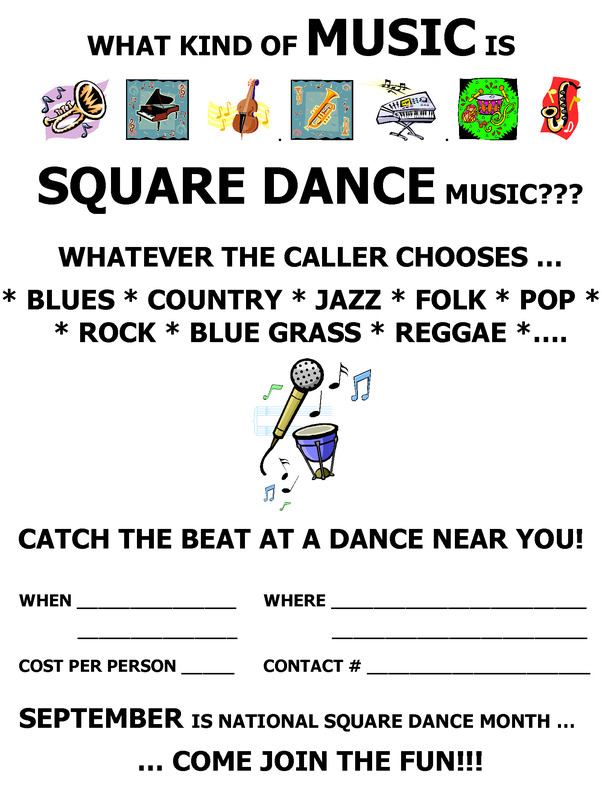 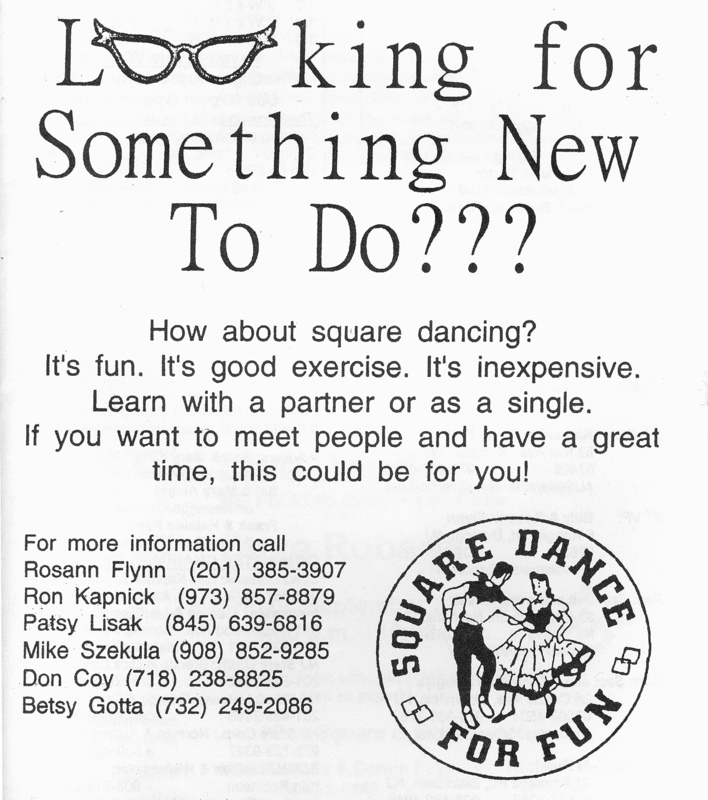 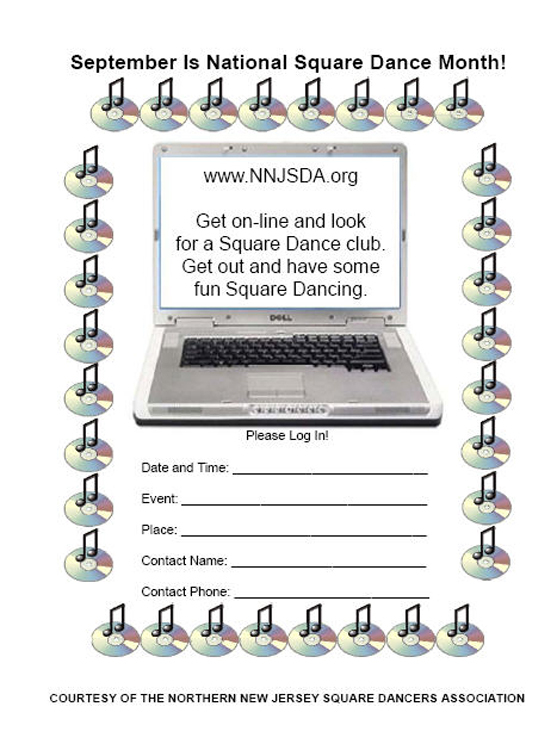 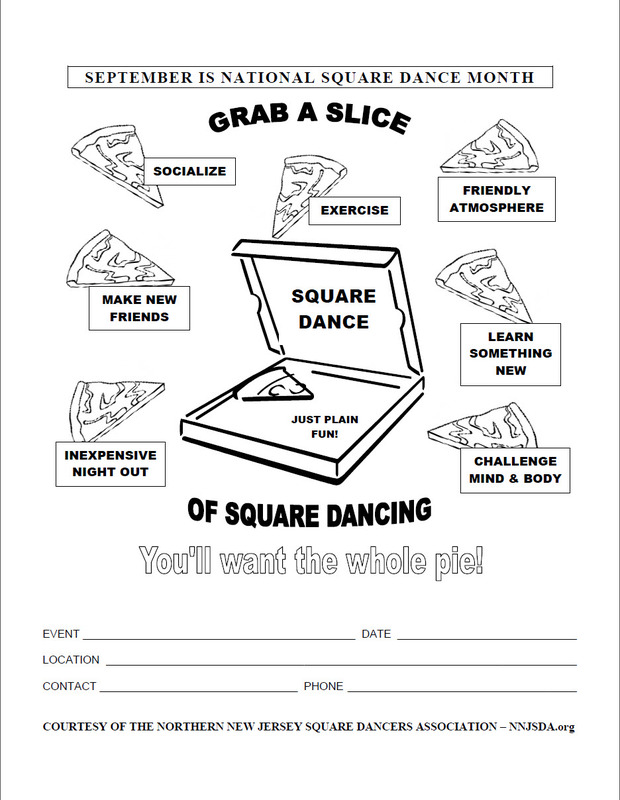 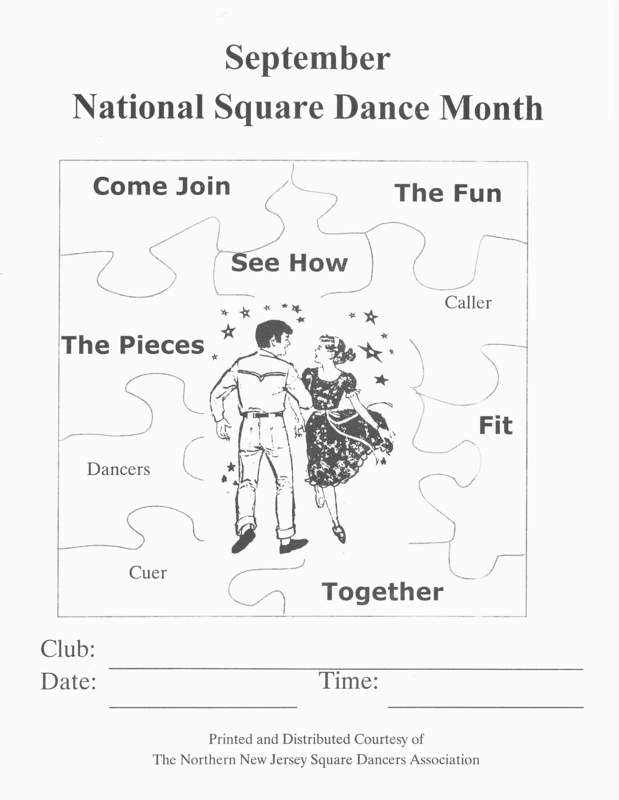 Each year, dancers in NNJSDA member clubs are invited to submit cover designs for the September issue of Grand Square. 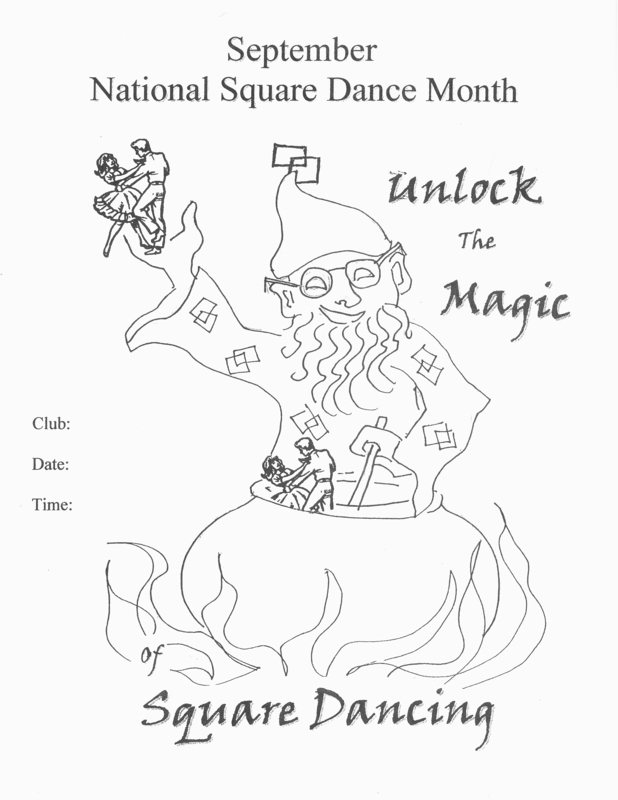 The editorial team selects the winning design; other entries may be used for the covers of future issues. 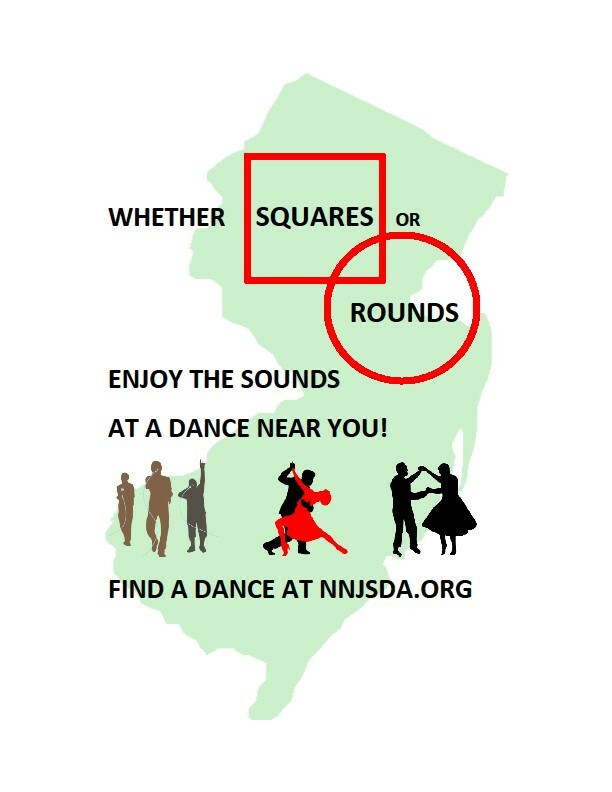 Congratulations to the 2018 winner: Cindy Whalen. 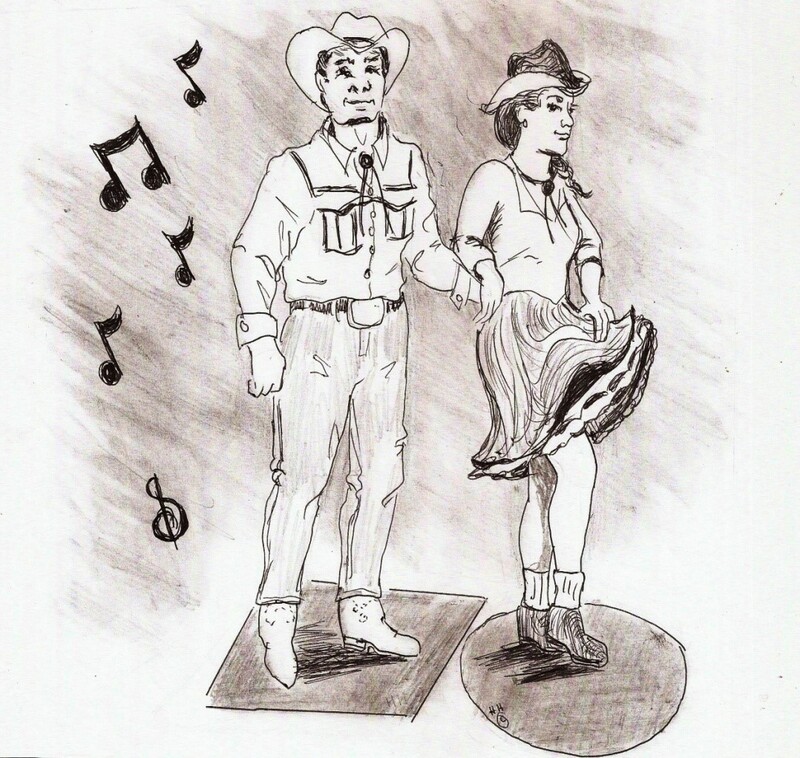 She is a member of Reelers. 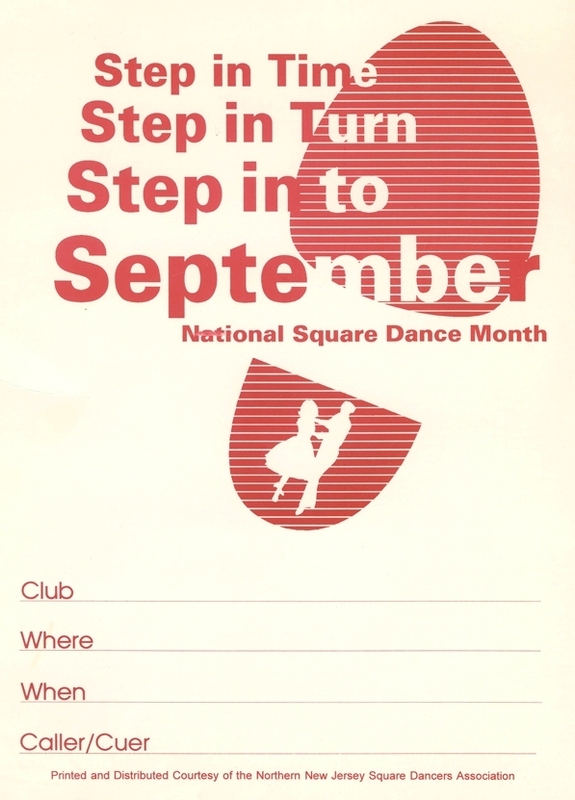 Click here for information on submitting a cover design for next year’s September issue. 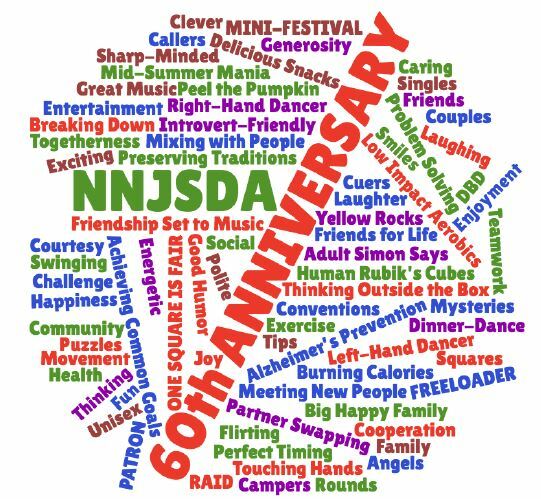 Scroll below to see the winning entries from previous years.